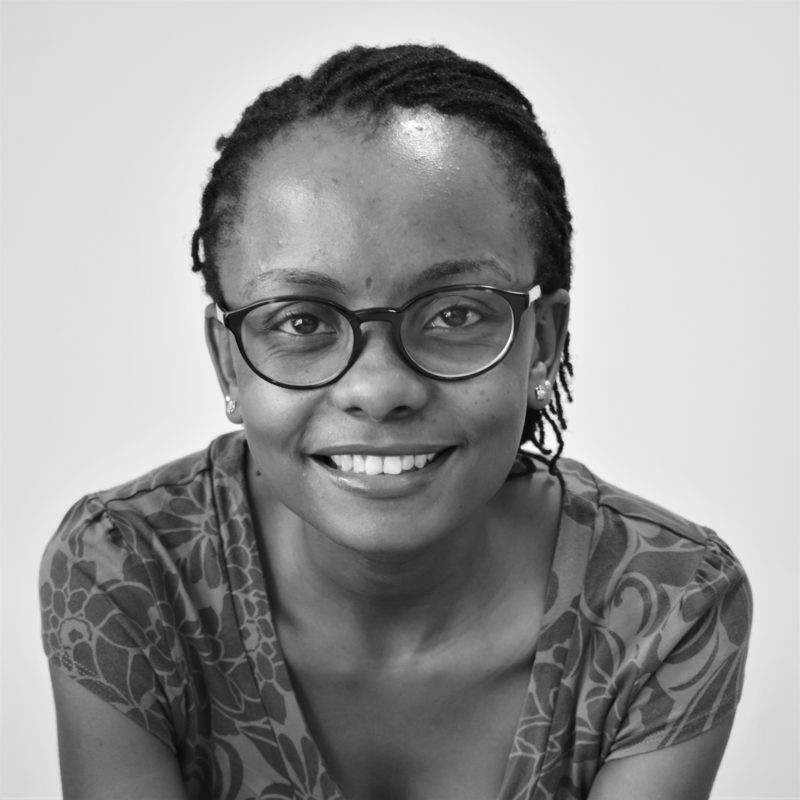 Ivy is part of the Viral Epidemiology and Control (VEC) research group at KEMRI-Wellcome Trust. Her work involves modelling the transmission of infectious diseases. She has a Masters in Epidemiology from Imperial College London and a Bachelor of Science in Mathematics from the University of Nairobi. Her PhD project is focused on trying to understand the spread of respiratory syncytial virus (RSV), an important viral cause of pneumonia, within households. The project aims to find generalizable insights about the pattern of infection spread that can inform and help to optimize intervention strategies. I joined the Social and Mathematical Epidemiology group at LSHTM in April 2015, after 21 years at the University of Warwick, and 10 years at Imperial College before that. I moved to the faculty of Public Health and Policy and the Department of Global Health and Development because I have become fascinated by the interaction between infectious disease and the economic, social and political spheres. My interest is the transmission dynamics of infectious disease, and I have published on many different pathogens and hosts – see [Google] or [ORCID] or [ResearcherID] for a full list. I am particularly interested in understanding how interventions are and should be designed to control infectious disease; and my definition of “interventions” includes both the biological (e.g. immune response) and societal action (e.g. immunisation). I am on the Board of Reviewing Editors for Science, a handling editor for Mathematical Biosciences, and a Joint Editor for Epidemics.